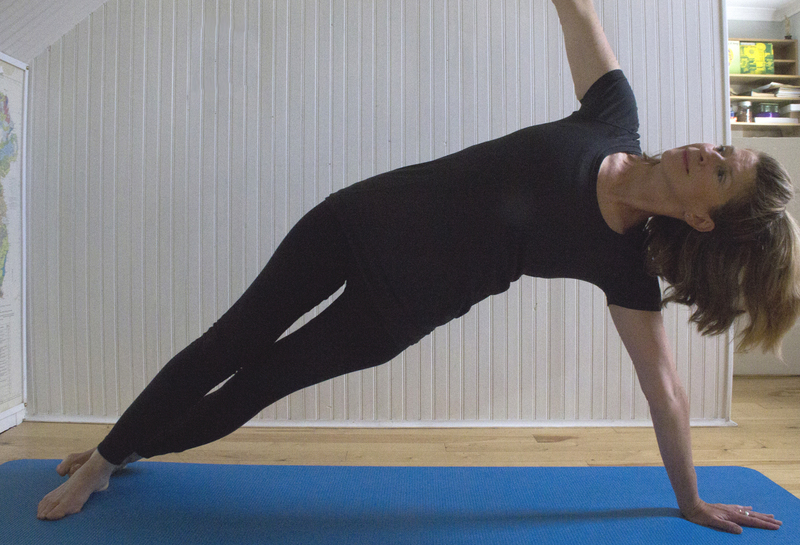 After many years of weekly yoga classes, I tried out Pilates for the first time in 2004 and became seriously hooked; I started to feel really connected and balanced in my body. I took the leap towards becoming a certified Pilates Instructor in 2009. I studied under Dani Gonzales and Joseph McCarthy of Complete Body Movement in Dublin, becoming certified initially in Beginner and Intermediate Matwork in 2010. I am now a STOTT PILATES® Certified Instructor; am fully certified in Mat Plus, Advanced Mat and Reformer Pilates with STOTT PILATES®. I have completed comprehensive training in pilates for Injuries and Special Populations and enjoy working one-on-one for rehabilitation post-/pre-surgery, or simply modifying the repertoire to suit an individual’s particular situation. I embrace meditation, mindfulness and good nutrition. I encourage everyone else to make changes and include a drop of mindfulness each day – life is easier in peace and joy! Being present in each moment is so much more empowering than fretting over the future or the past. I am passionate about helping clients transform from a life of stiffness and pain to one of strength and ease of movement. It’s not about burning a certain number of calories; it’s about learning new and better ways to move. Get in touch to discuss what would you suit you best! Call or text 086 8184218 or email me at pilateswitheimear@gmail.com.